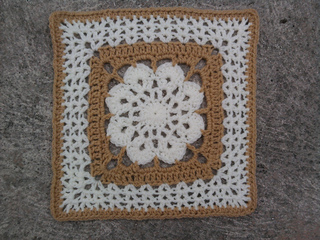 This pattern is for the Intermediate Beginner. 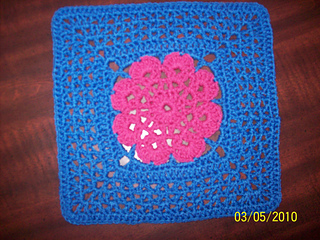 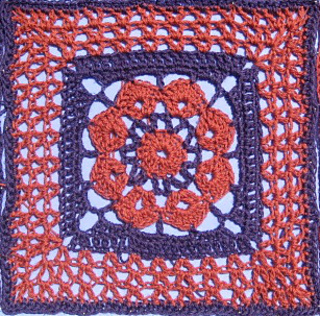 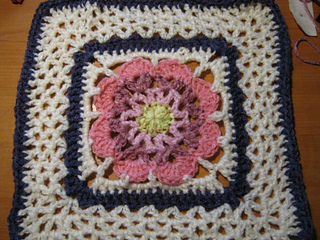 Stitches used are sc, hdc, dc and the V-st. One or more colors will work up a very pretty square. 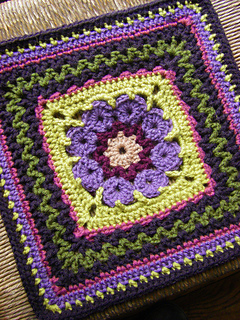 Note: Pattern is written for just one color, but use as many as you like for stunning results (see all of the projects.) 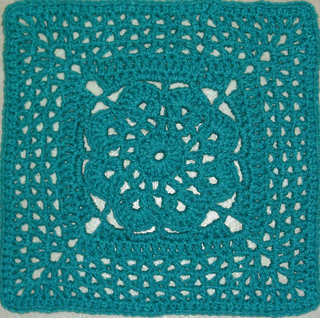 Just make your color changes at the beginning of a round.